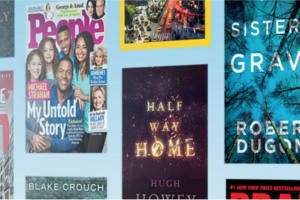 Prime members can now read as much as they want from over a thousand books, magazines, comics, Kindle Singles and more! You don’t need a Kindle device to enjoy Prime Reading. With Amazon’s FREE Kindle apps for iOS and Android, you can read on any device as well as on any Kindle or Fire tablet.